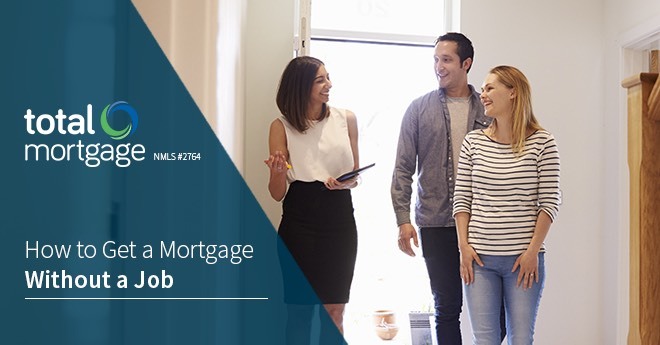 Getting a mortgage without a job isn’t impossible. If you’re gainfully unemployed and on the hunt for a house, our tips might help. 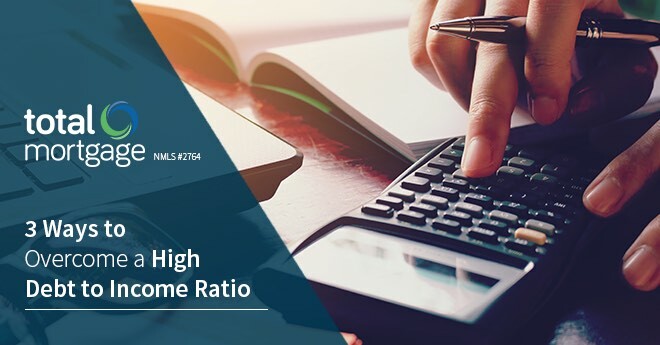 A high debt to income ratio (or DTI) can kill a purchase before it even begins. Learn what you can do to lower yours. 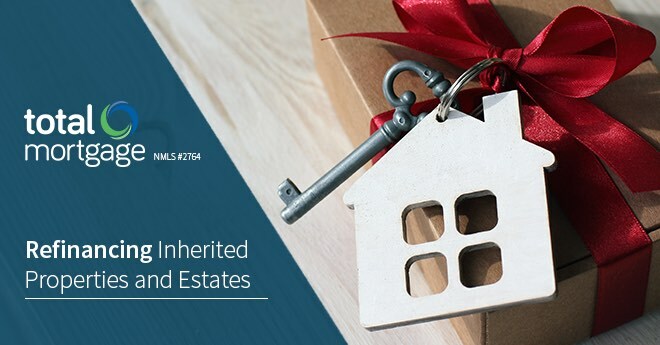 If you inherit property, you may need to refinance it in order to take possession. 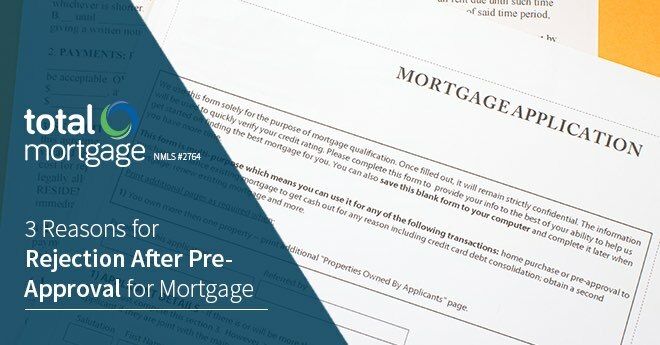 To qualify for a mortgage loan you must first convince lenders that you can afford to make the monthly payments that come with it. It's little surprise that this is much more difficult if you're currently unemployed. 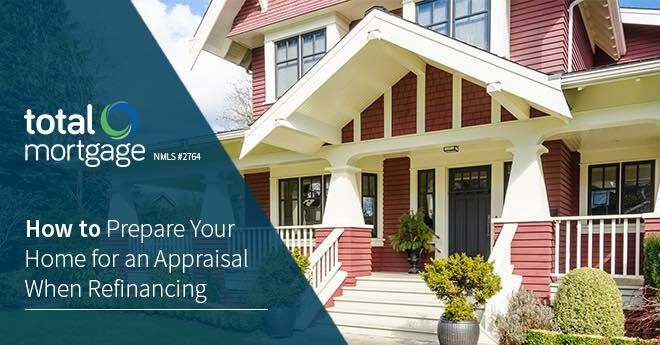 To refinance, most lenders require a home appraisal, the results of which can make or break your refi. Here are 5 tips for getting the most out of your house. 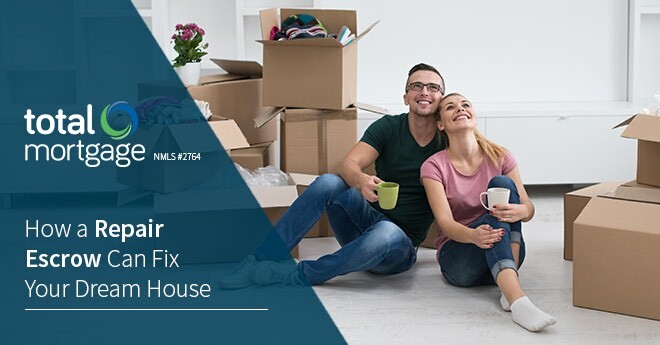 Repair escrows can help you pay for necessary home improvements when you purchase a home, but they can be tricky to understand. We'll walk you through the basics. 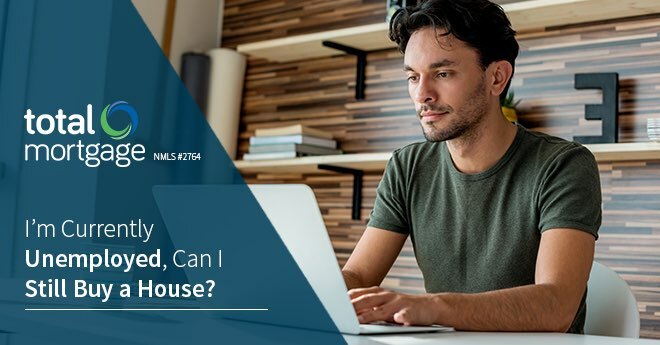 Buying a house is stressful enough, the last thing you need is problems with your loan. Here are 3 areas to watch to ensure that you get past preapproval. 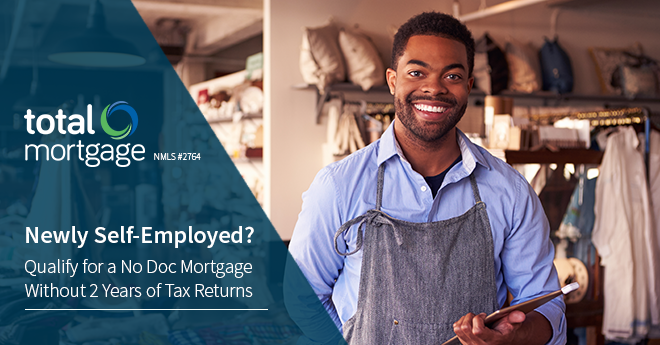 Being self-employed can be incredibly rewarding, but one of the challenges that new business owners face is qualifying for a mortgage. Your best chance? A no doc loan. 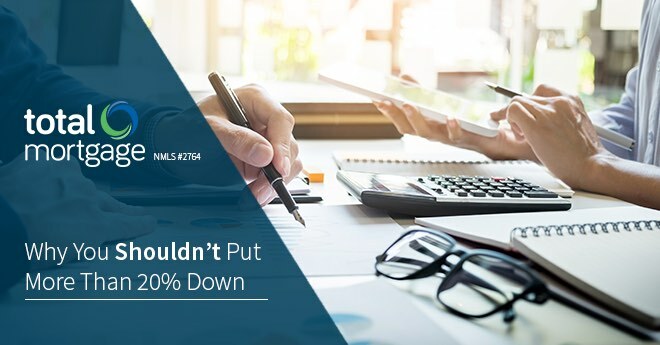 If you're using a gift or a loan for a downpayment, you need to be aware of the tax and underwriting implications before you get started. Divorce is a major life transition. 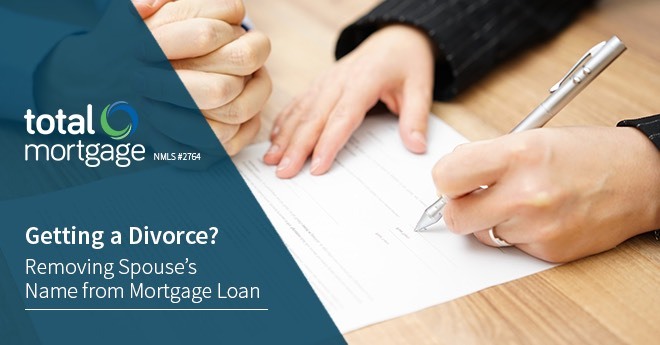 It not only signals the end of a marriage, it also triggers the dissolution of any joint financial accounts--your mortgage included. 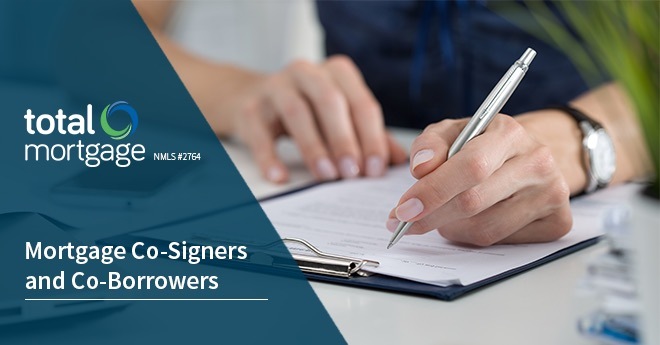 A co-signer or co-borrower could mean the difference between being accepted by a lender or being turned down. First, though, you need to understand the risks. 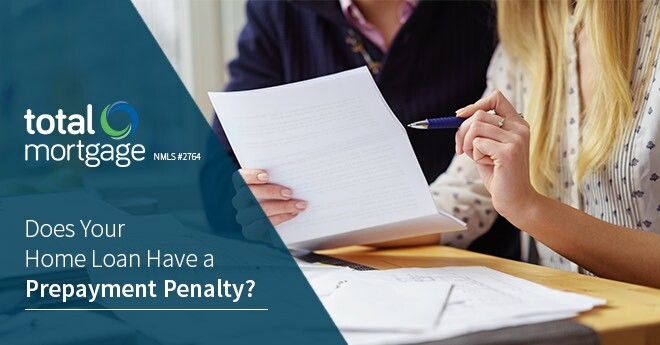 How do you know if your mortgage has a prepayment penalty, and what does it mean for you when it does? Everything you need to know is right here. 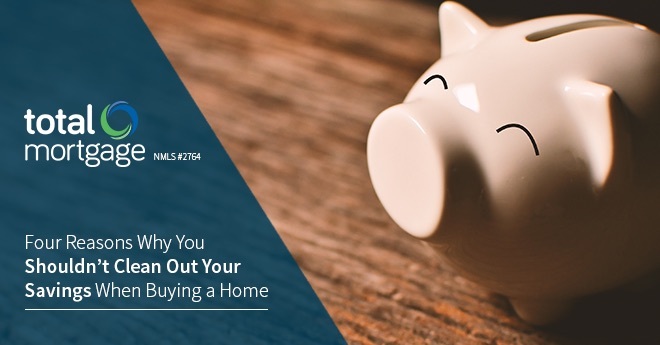 When you have a large chunk of cash sitting in your savings account, it can be easy to spend it all on a down payment. That, however, isn't the wisest move. Learn why here. 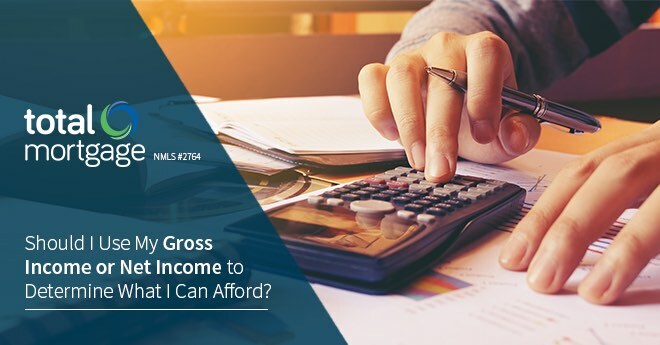 Should I Use My Gross Income or Net Income to Determine What I Can Afford? When you apply for a mortgage loan, your lender will rely on your monthly income to determine how much to lend to you. But which number do they use, you gross or your net? 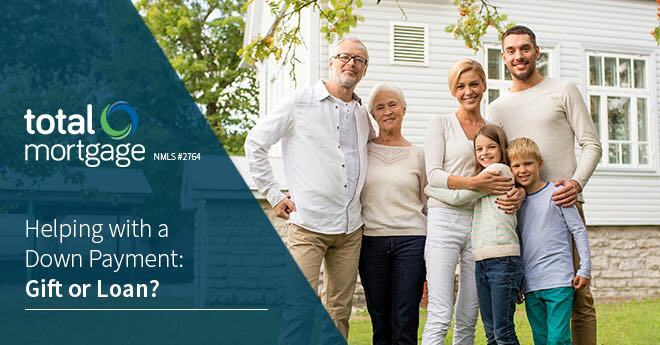 Traditional wisdom says to put as much down as you can when you're buying a house, but here are a few things you should consider before following that advice.